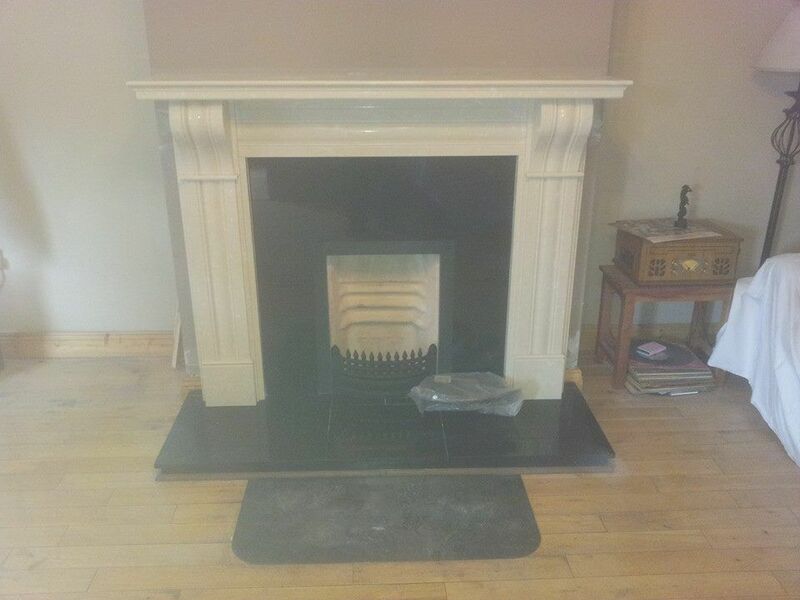 Galtee Fireplaces has been providing the Irish market with beautiful fireplaces for over half a century. With so much experience behind us, we’ve developed unrivalled expertise in the supply and installation of contemporary fireplaces. 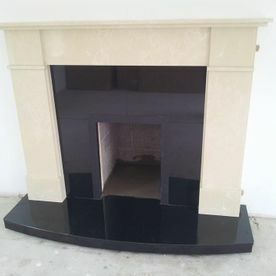 All our supplied fireplaces are made from the finest quality natural stone that's hand craved using traditional techniques. 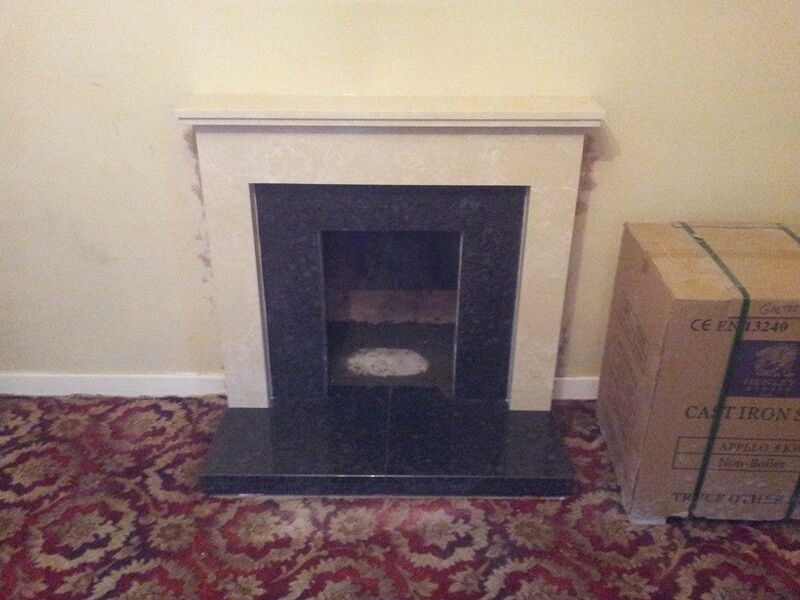 Our customisable fireplaces oftentimes become the centrepiece of a living room. 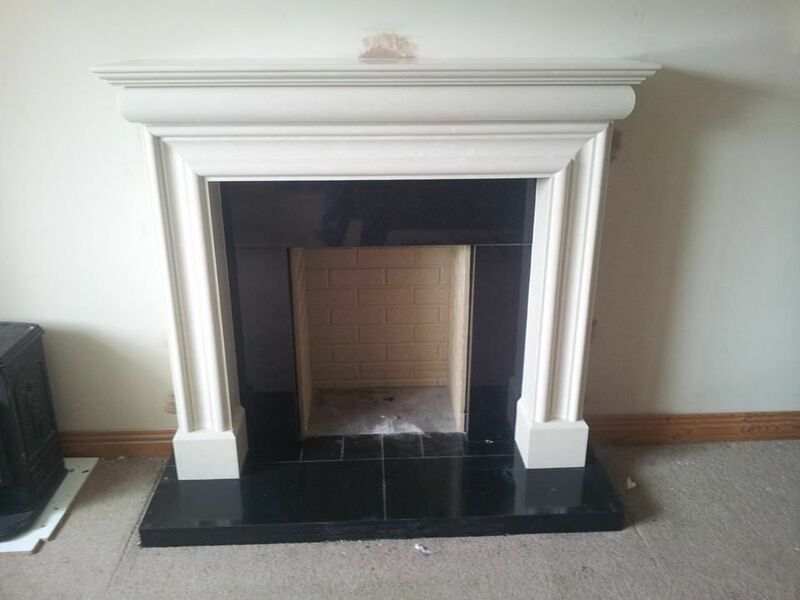 Made from high-quality marble that boasts a natural elegant shine and intricate pattern, our range of fireplaces can be integrated into any property. 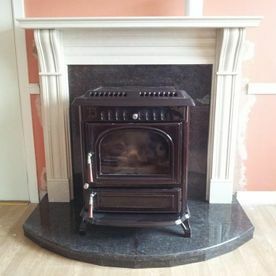 No matter the interior design of your home, Galtee Fireplaces will have the right fireplace for you. 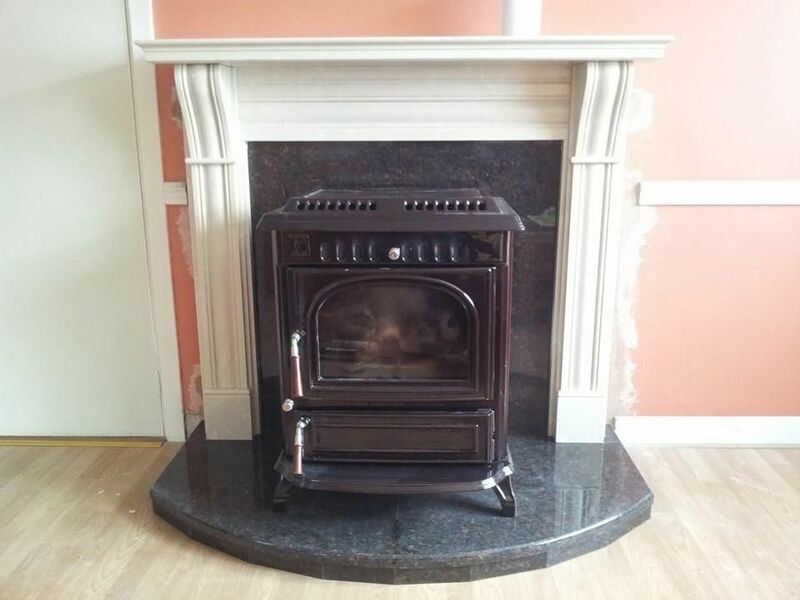 For more information on our range of fireplaces, get in contact with Galtee Fireplaces today. 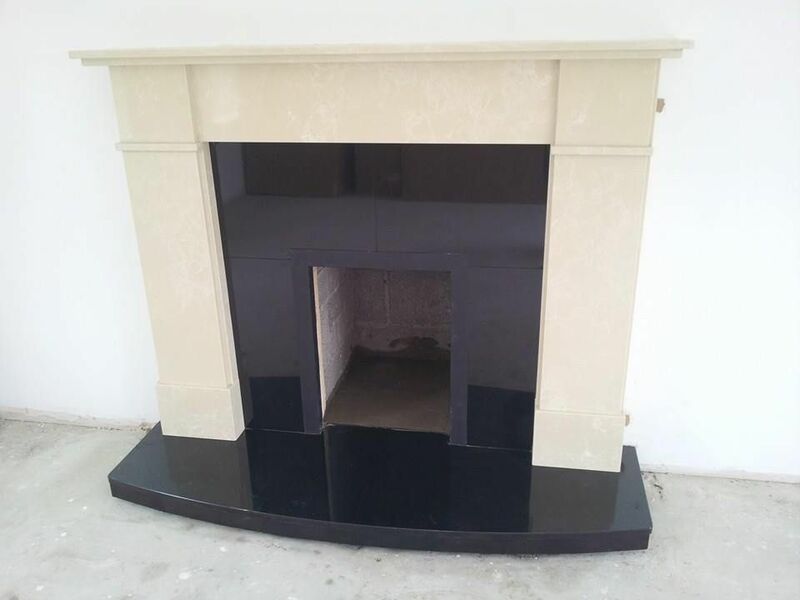 We invite clients to visit our showroom to view our wide selection of modern fireplaces. 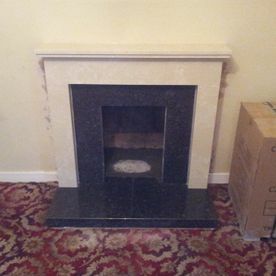 Our professional craftsmen are able to customise all our fireplaces to fit into your property. 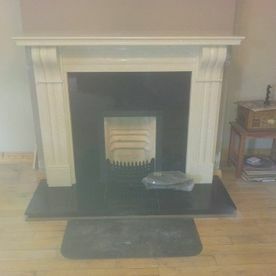 We’re also available to advise clients on the right fireplace for their home. We base our advice on the clients proposed budget, the interior of their home and the client’s unique sense of interior design. 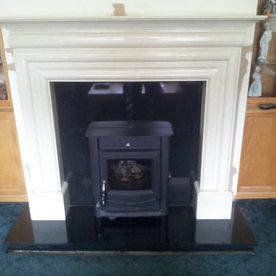 We range includes elegant contemporary fireplaces, along with more traditional intricate marble cuts. 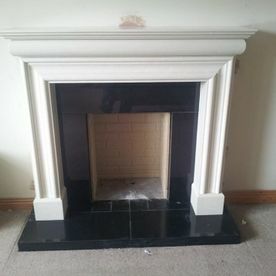 Our wide-ranging and diverse selection means we'll have the right type of fireplace for even the most discerning of tastes. 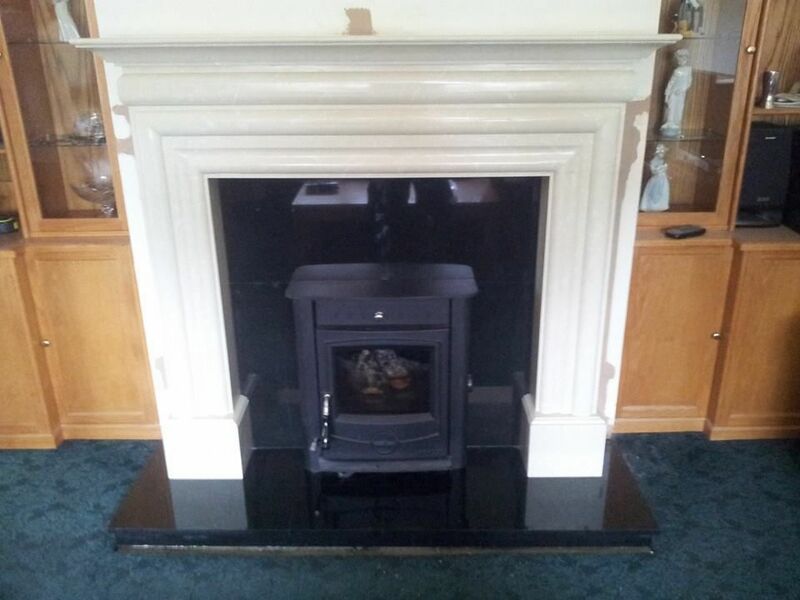 For more information on any of our modern range of fireplaces, get in contact with Galtee Fireplaces today.